The Immigration and Customs Enforcement’s (ICE) Homeland Security Investigations (HSI) unit revealed in a year-end report that in total, about 2,737 pounds of fentanyl were seized in Fiscal Year 2018, along with 7,103 pounds of heroin, and 225 pounds of chemicals used to make these deadly drugs. The nearly 3,000 pounds of fentanyl is enough to kill about 600 million individuals, nearly twice the population of the U.S. where about 330 million residents live. Additionally, HSI officials say the amount of fentanyl seized in the U.S. last year is equivalent to seizing more than 4 million pill dosage units. As Breitbart News’ John Hayward has reported, fentanyl deaths in the U.S. have skyrocketed and coincided with the country’s lax immigration and border enforcement. Drug overdoses in 2017 killed an unprecedented 72,287 U.S. residents, nearly three times the number of individuals killed by global terrorism. 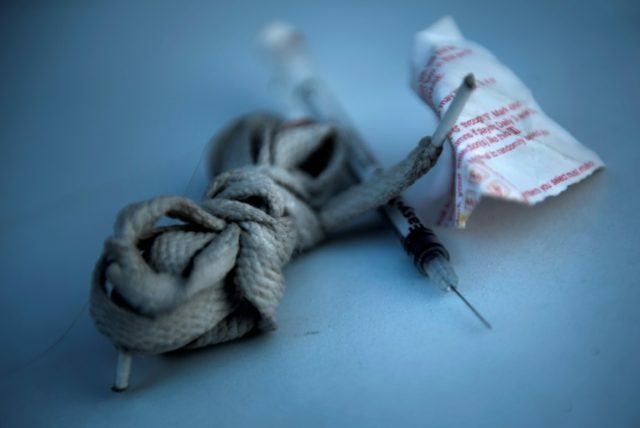 Nearly 50,000 of those deadly overdoses were caused by either heroin or fentanyl.